The year 2018 was a very wonderful one in the entertainment industry going by the interesting things that happened during the year. 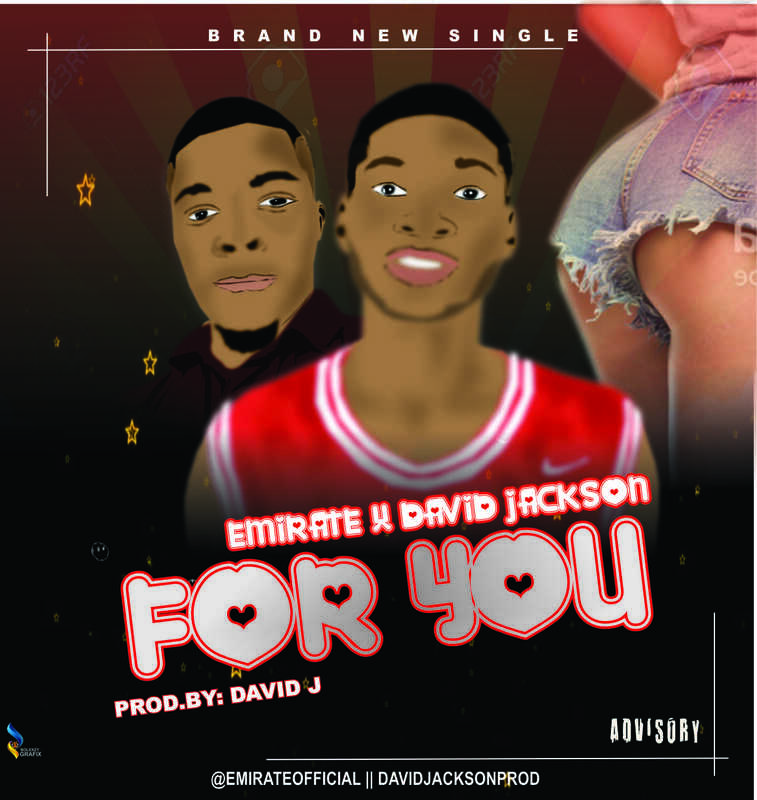 Also there was a number of new breakout stars in the music scene as their work gained more recognition than in previous years. 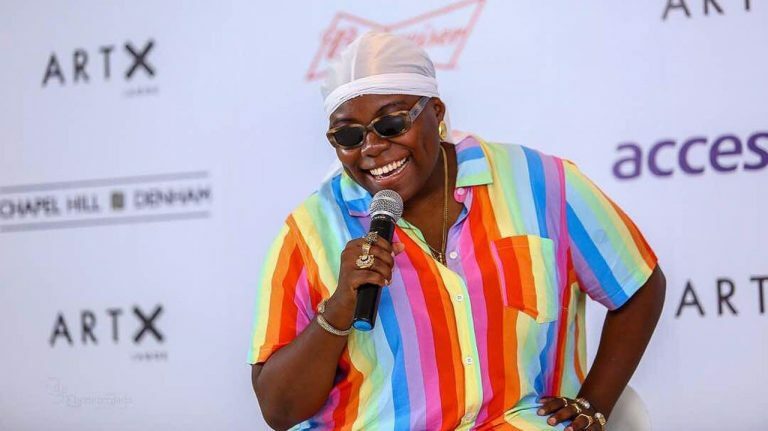 Music lovers in Nigeria would attest to the fact that Teni had quite a fantastic year in the industry. Nigerian singer, songwriter, drummer and rapper Teniola Apata better known as Teni, Teni the entertainer or Teni Makanaki has reacted to her latest feat at Soundcity MVP awards on Saturday. Teni who is the younger sister of popular Nigerian singer Niniola and has a degree in Business Administration from American InterContinental University went home with the Best New Artiste award.